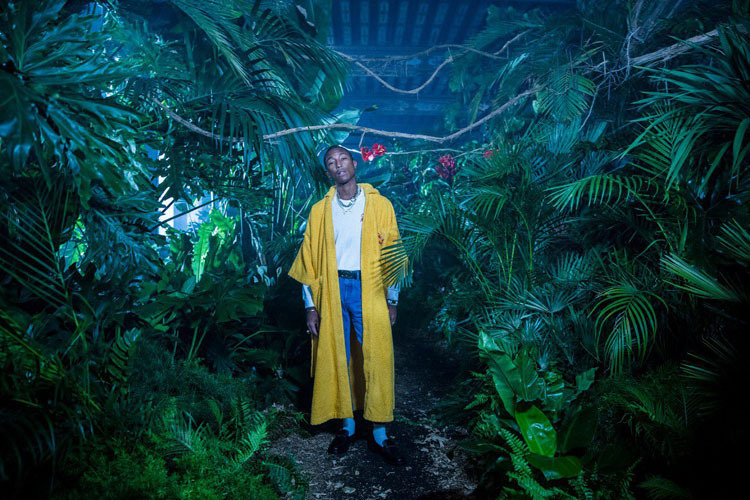 Singer, songwriter, record producer, and entrepreneur, Pharrell Williams can now add fashion designer to his resume ahead of the release of his upcoming collaboration with Chanel. I’m sure this collaboration comes as no surprise, as Pharrell has enjoyed a close with relationship with the house for years. 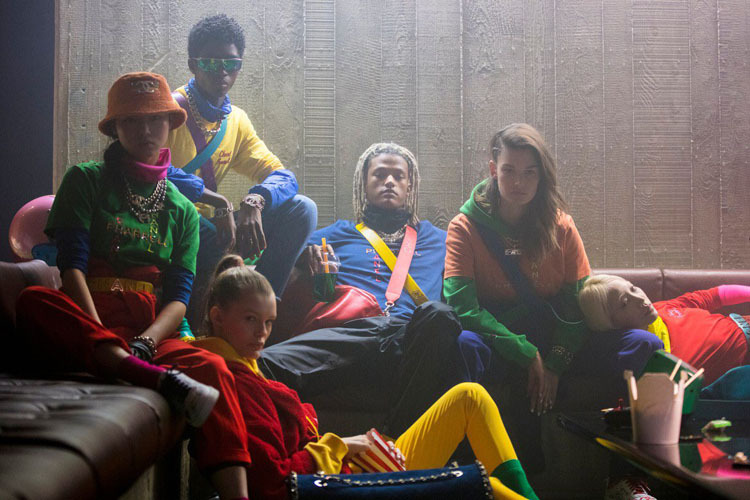 Chanel Pharrell collection was slowly feed with teaser clips on Pharrell’s Instagram channel this weekend, and further images this morning. The first featuring the singer with a glowing orb – or what could be a pair of LED braces – in his mouth, and the second of him riding a motorbike, again with the glowing mouth. 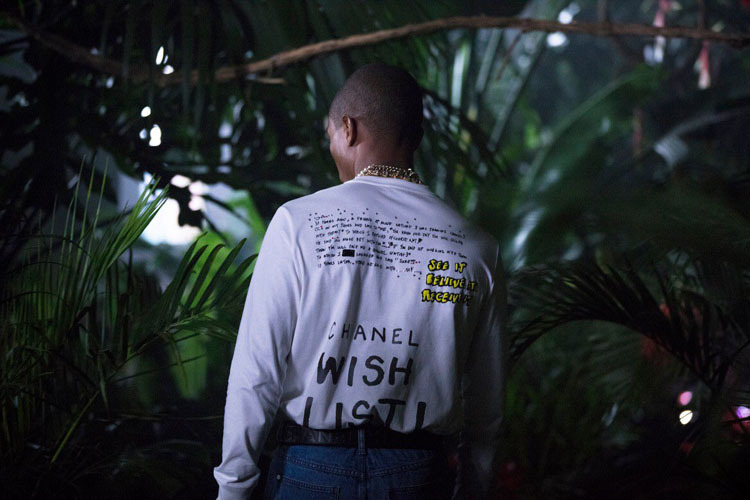 The videos, much like the images are dark, and nothing like traditional Chanel advertising material, which shows that the capsule collection will draw heavily on Pharrell’s cultural influence and style, which is what we want, right? The collection will include brightly-coloured hoodies and T-shirts. A range of accessories, which spans oversized shopper bags, ‘Chanel Pharrell’ diamond jewelry and bucket hats. In terms of footwear, the collection covers sneakers with hand-drawn text and doodles, as well as co-branded loafers and sliders. The collection will officially release in Seoul on March 29, then release globally on April 4.